Our current Forage Center newsletter is below! 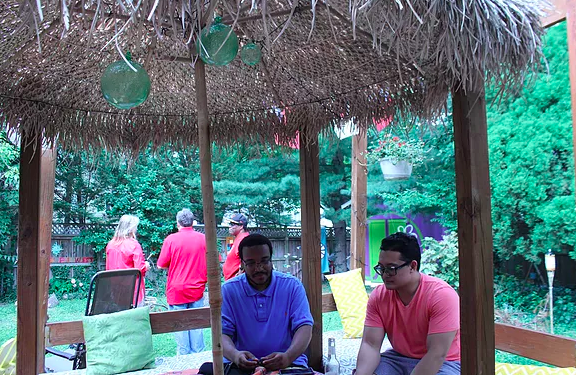 Learn about the activities of the Forage Center for Peacebuilding and Humanitarian Education including our upcoming program September 20-23 in Western Maryland. Click below read the entire newsletter.